DO NOT INSTALL IF HIGH WINDS ARE EXPECTED!!!! FOLD UP ONLY WHEN DRY TO AVOID MOLD DAMAGE. 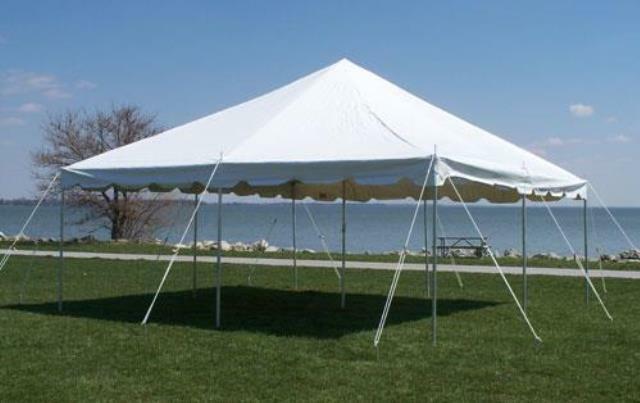 * Please call us with any questions about our tent canopy 15 foot x 15 foot rentals in Chicago and Summit IL.